Maureen Lillis, Chief Operating Officer (COO) of Independent Living Systems (ILS), has more than 25 years of experience in the health care insurance industry. 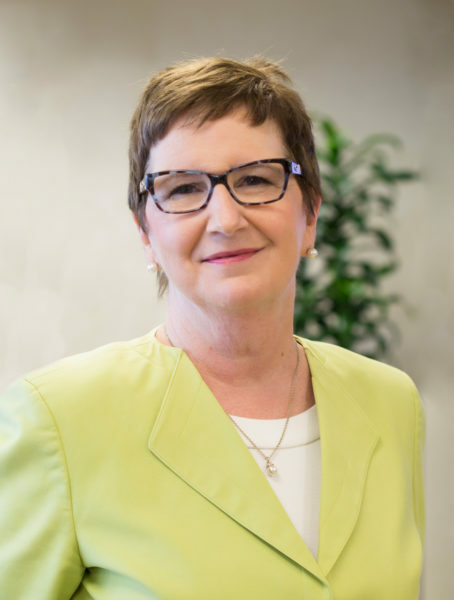 Prior to joining ILS, Maureen served as the COO for AmeriHealth Caritas’ Community Care of Florida – a Management Services Organization that supports Prestige Health Choice’s Medicaid and Florida Blue My Blue members. Beginning in 2012, Maureen was COO of Prestige Health Choice, a Florida Managed Medicaid Plan, where she was responsible for daily operations and oversight of the plan’s health care delivery system. From 1997 to 2012, Maureen served in two critical roles for Universal American Corporation. Serving as Senior Vice President of Long Term Care Operations from 1997 to 2009, she was the operational lead for the company’s Third Party Administration (TPA) division. Beginning in 2009, she fulfilled the role of Senior Vice President and Administrator of WorldNet Services where she developed and implemented operations for the company’s home health agency that was leveraged into a contract with the Florida Medicaid Nursing Home Diversion Program. Maureen earned her Masters of Business Administration (MBA) from Florida International University, Bachelor of Science Degree in Health Services Administration from Barry University, and an Associate Nursing Degree from the Blue Grass College. Having earned her Six Sigma Green Belt, Maureen is certified by the American Society of Quality (ASQ) as a subject matter expert in the implementation of quality and efficiency improvement initiatives. She also is a Florida International University Advisory Board Member for their Healthcare MBA Program.